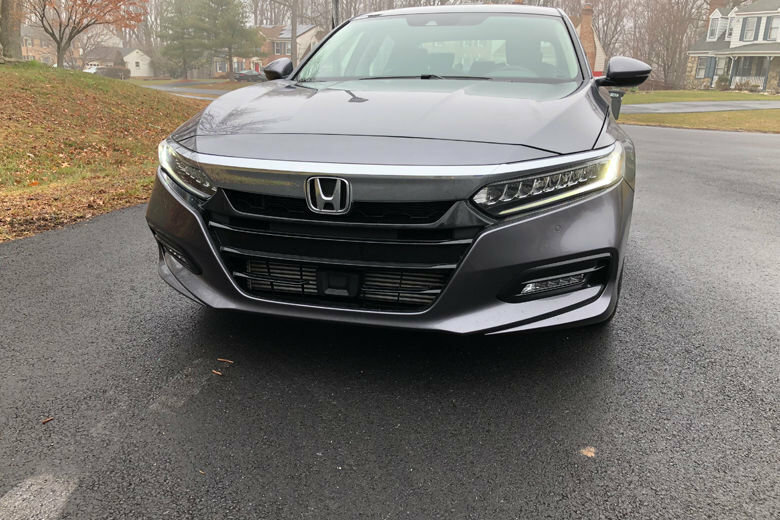 Our car reviewer has been skeptical of the Honda Accord in past years, but he wondered if the newest edition of the classic family sedan might win him over. 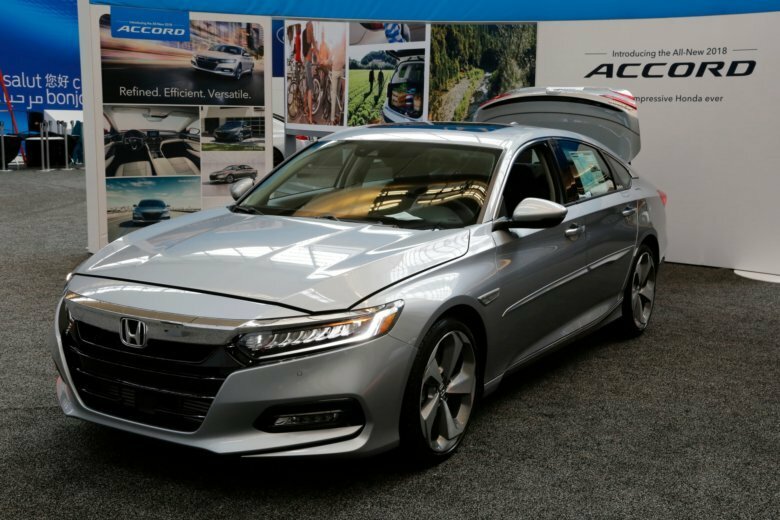 The Accord 2.0T Touring made a strong case to consider a sedan instead of a crossover or small SUV. People keep cars a long time for two basic reasons: They’re durable family haulers or they’re toys that don’t go out every day. 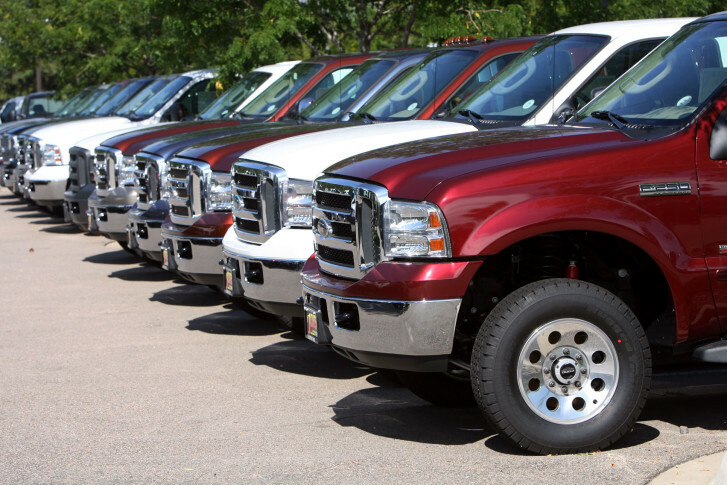 See the list of the longest-kept vehicles for the D.C. area and nationwide. The National Insurance Crime Bureau’s Hot Wheels list compiles stolen vehicle data from law enforcement to determine which vehicles are most coveted by crooks. 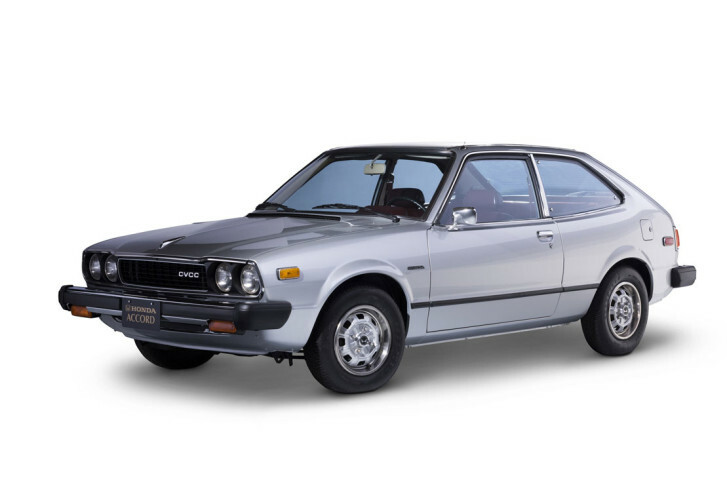 Americans got their first look at a small, inexpensive Japanese import called the Honda Accord in 1976, and 40 years later, Accord sales in the U.S. have reached 12.7 million. 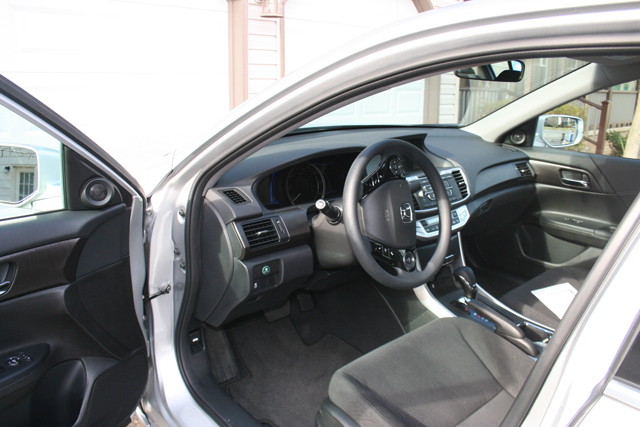 How does the new Honda Accord EX hybrid stack up when it comes to fuel consumption and legroom? And what\’s its coolest feature?